A combination of World Class products mixed with an unrivalled sales team, with a wealth of product and practical knowledge, means that Flashlight is the first point of contact for many Industry Professionals looking for equipment, advice or information. From small lighting kits to a full studio fit out, Flashlight are happy to advise & provide tailored solutions at competitive prices, including traditional equipment, and the latest in lighting technology. 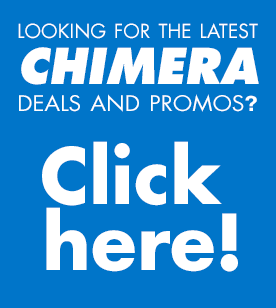 Flashlight Ltd is an award winning distributor, Chimera Lighting happily welcomes them to the family.